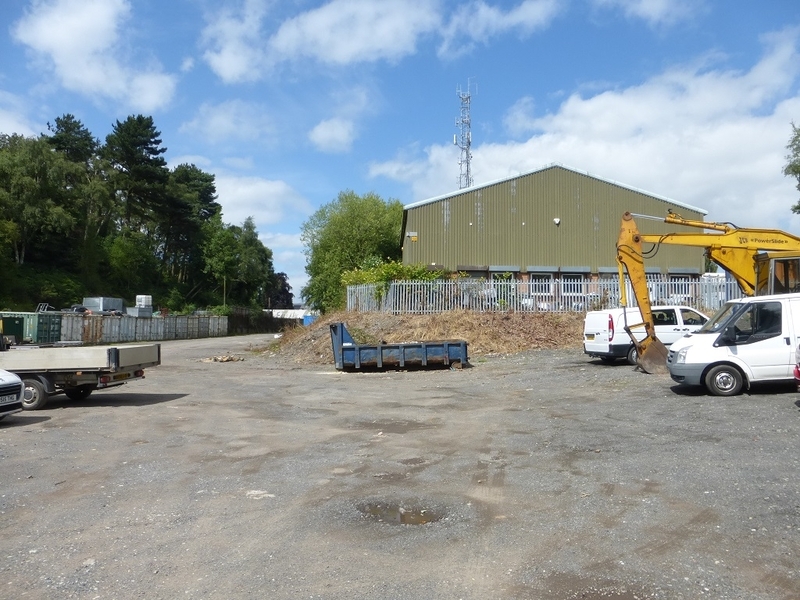 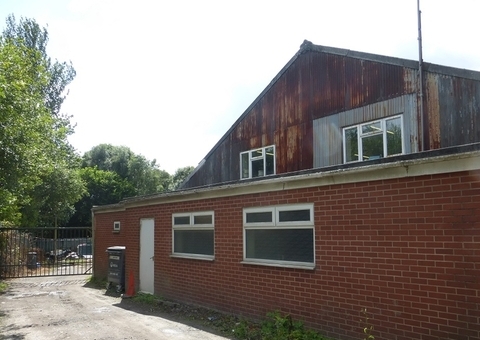 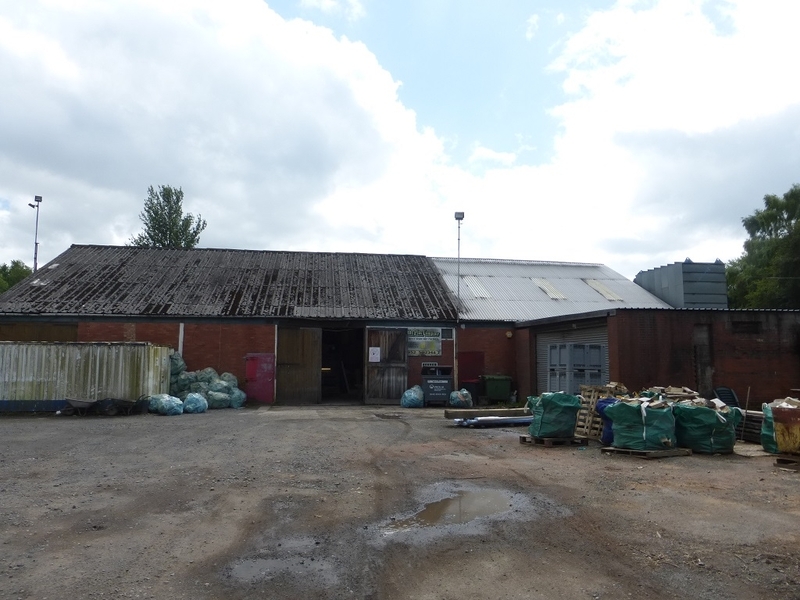 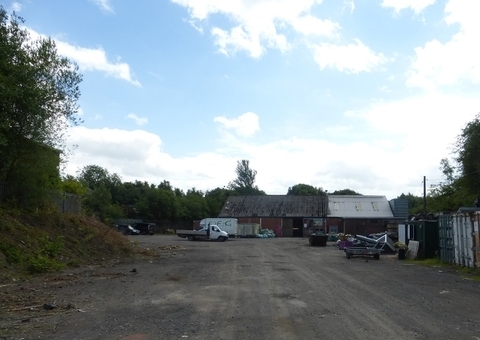 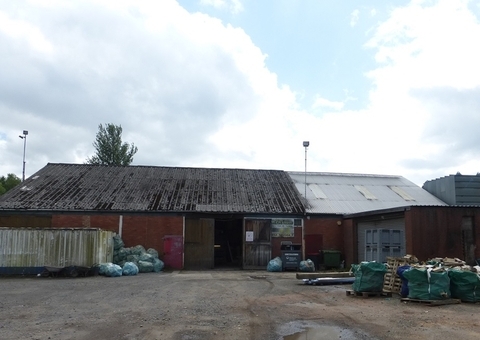 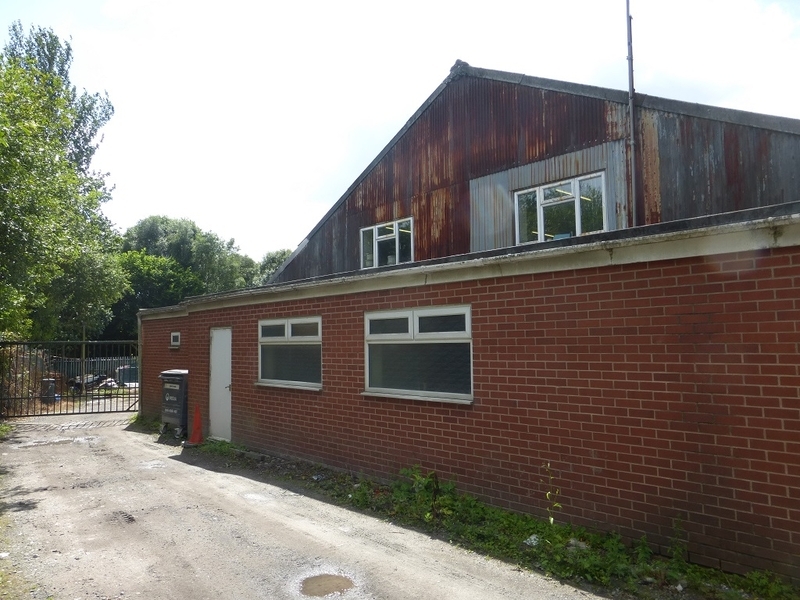 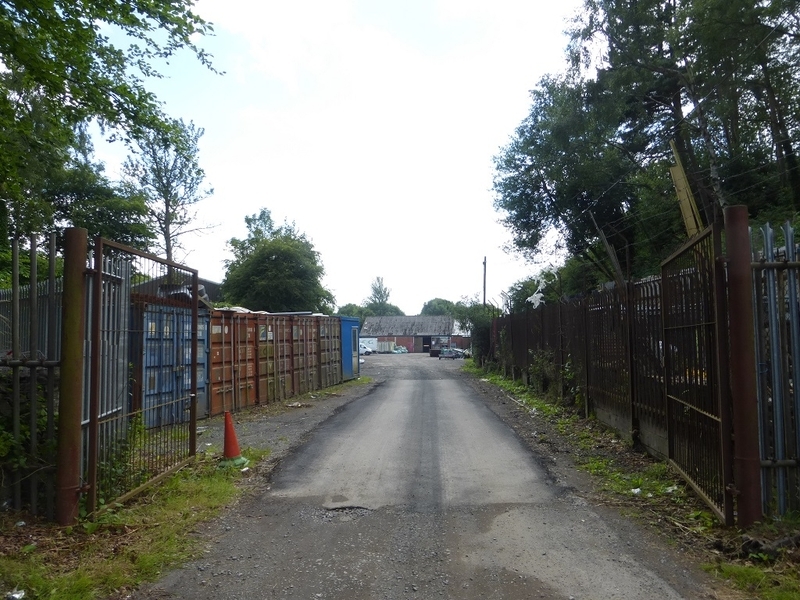 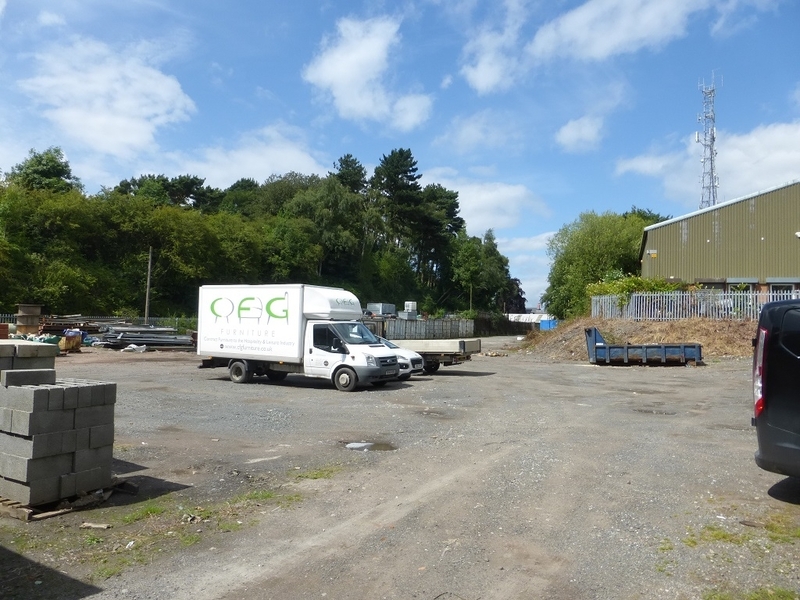 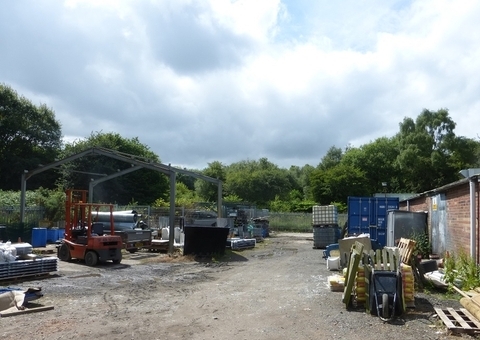 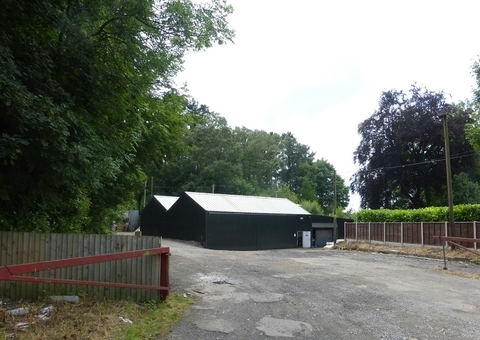 The property provides two detached industrial buildings on a large mostly surfaced site. 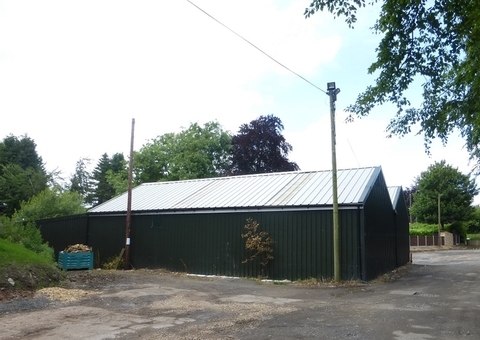 The front building provides a detached steel clad unit with shutter access to the front. 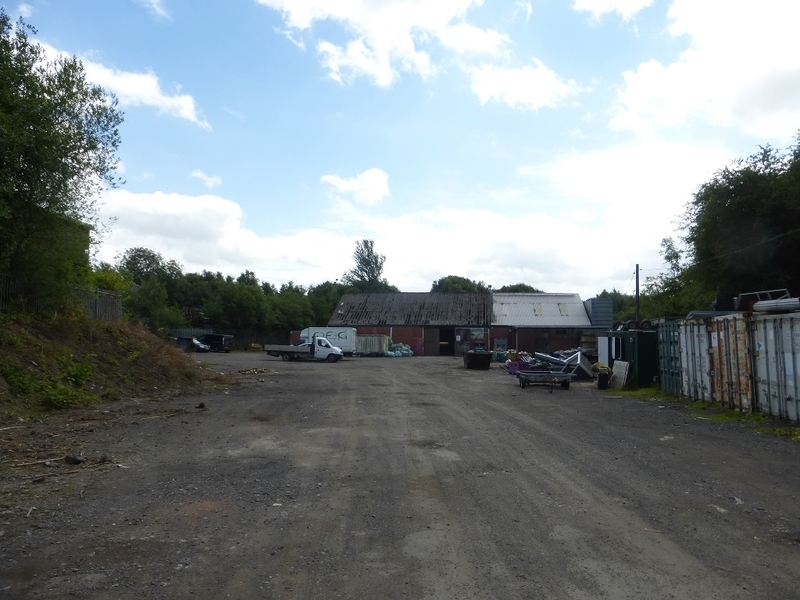 There is a large open yard adjoining with prominent frontage to the main road allowing room for further development expansion, if required, subject to planning. 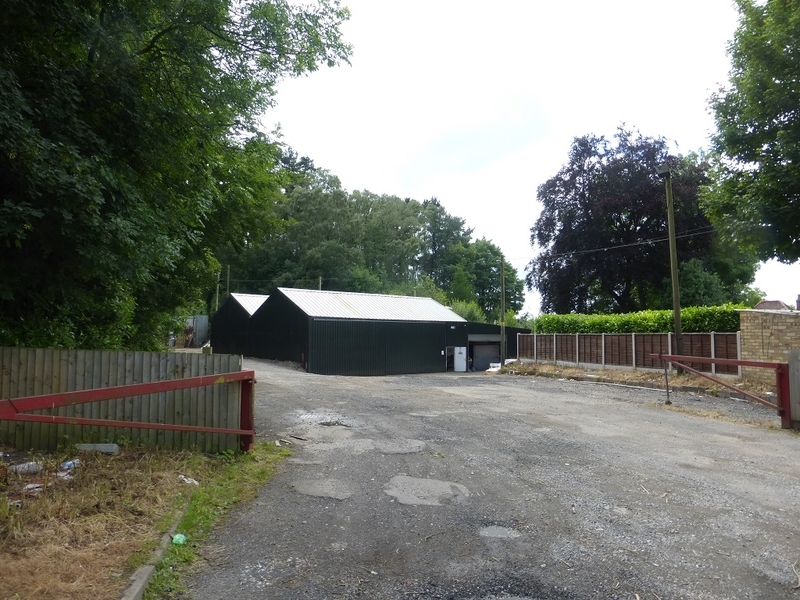 The stoned driveway leads into the main part of the site to the rear which is gated and fenced. 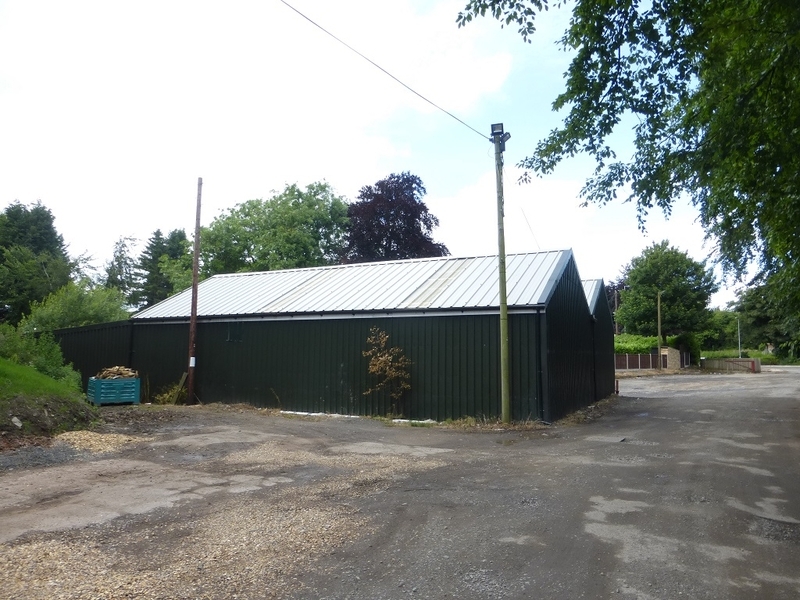 The rear building is of steel frame construction being brick clad under a pitched sheet roof incorporating translucent light panels. 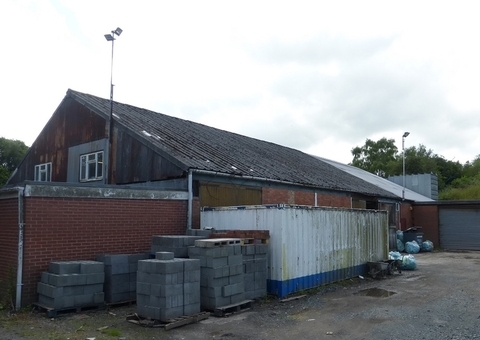 Internal eaves to the underside of the stanchions is approximately 3.5m (11.48’). 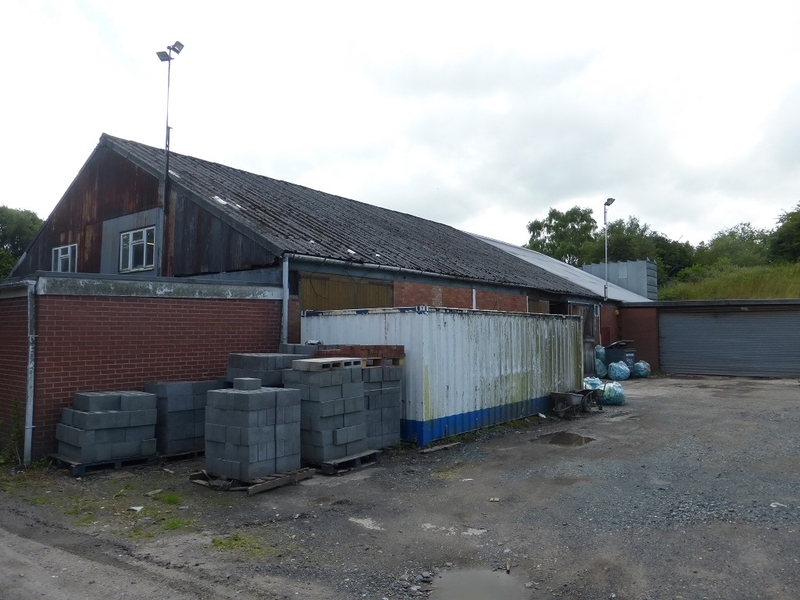 There are additional extensions to the front and rear of the building. 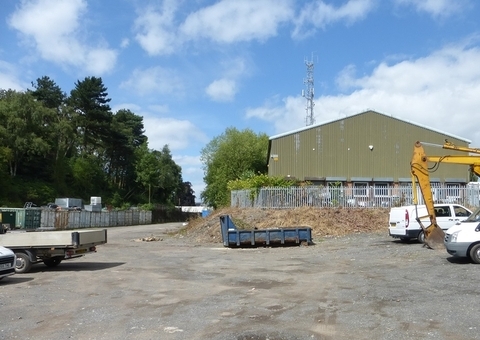 There is a large mezzanine floor constructed in the property providing offices and storage area. 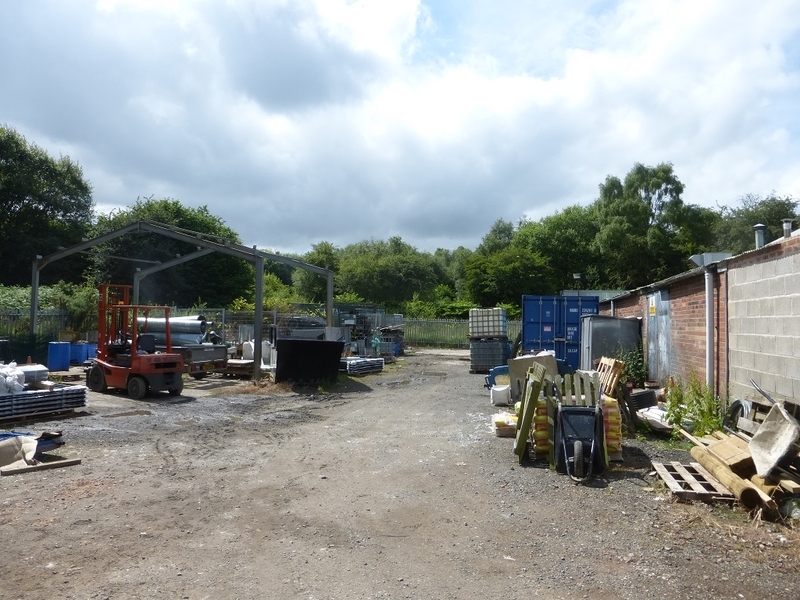 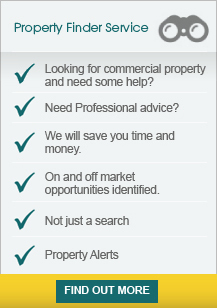 The property is located at Heath Hill, Dawley approximately 1 mile from Telford Town Centre. 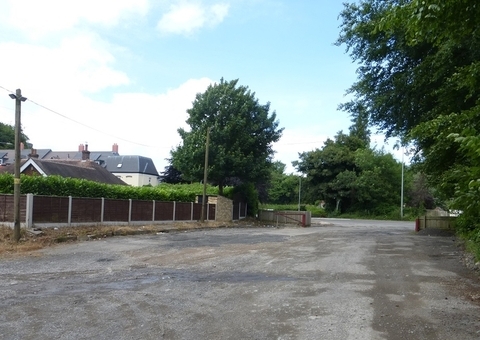 The site has frontage to Heath Hill, near to the Heath Hill roundabout on a mixed commercial/residential area. 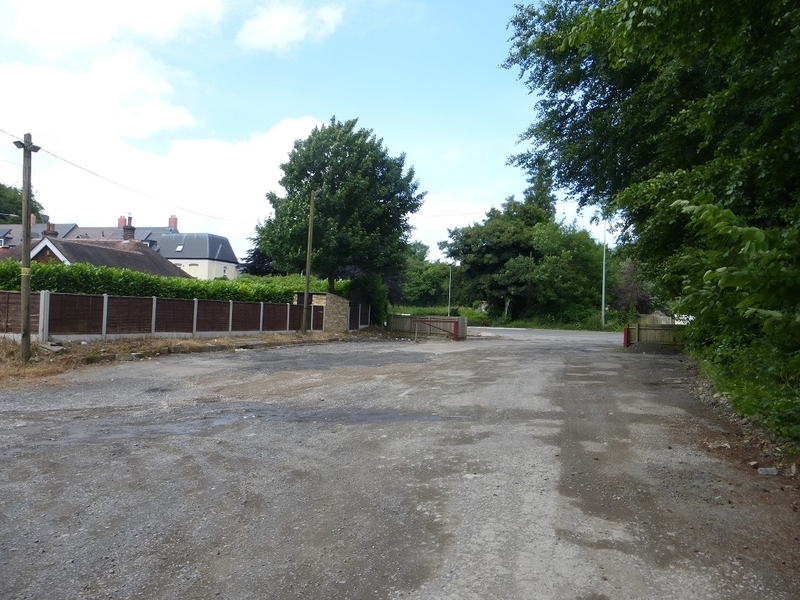 Heath Hill is just off Lawley Drive which connects to Junction 6 of the M54 approximately 1 mile distant. 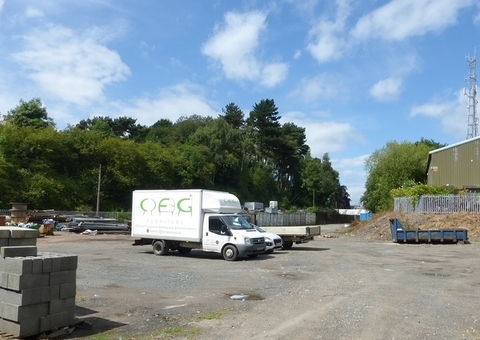 Telford is strategically located adjacent to the M54 Motorway, approximately 10 miles to the east of Shrewsbury, the County Town. 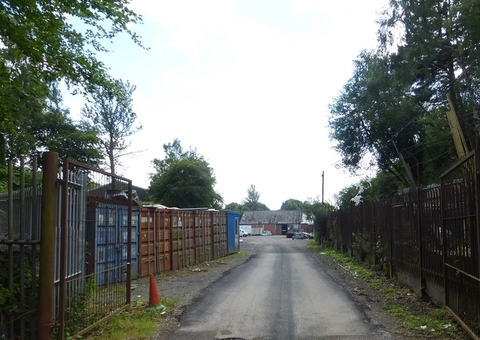 Wolverhampton and Birmingham are approximately 16 and 35 miles to the south-east respectively, with easy access onto the M6 Motorway, approximately 15 miles away.